Brand new video from Lyta -Save Me (Cover). 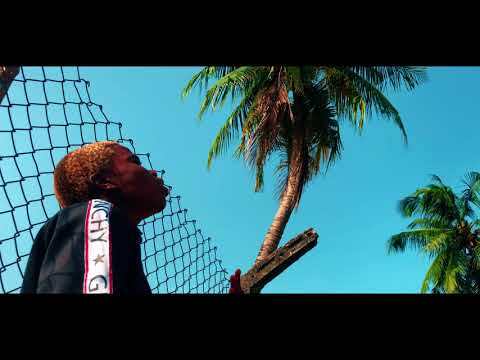 YBNL soldier, Lyta discharge a brand new video titled “Save Me”. One of the artiste of Olamide’ YBNL Nation, Lyta dishes a brand new video titled “Save Me”. Lyta already gave us an insight to what to anticipate from him when he released his first single, “Time” featuring the label & now pursue it up with this new video. In the Ramadan season, Lyta determined to do one for all the Muslim brothers & sister. Save me is an audile song that sets you in a spiritual mood. The visual was directed by Director K. Without any alarm you will certainly love this one. Watch the video & share your thoughts below.